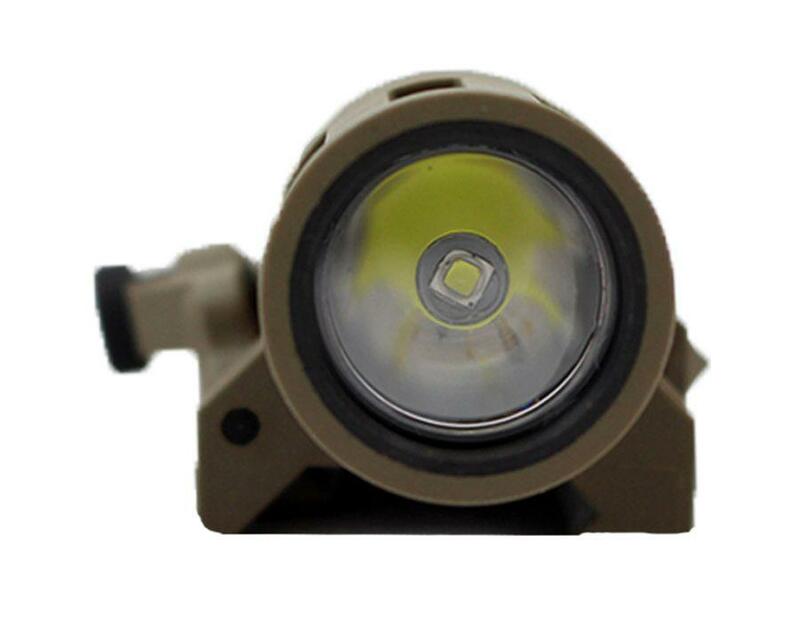 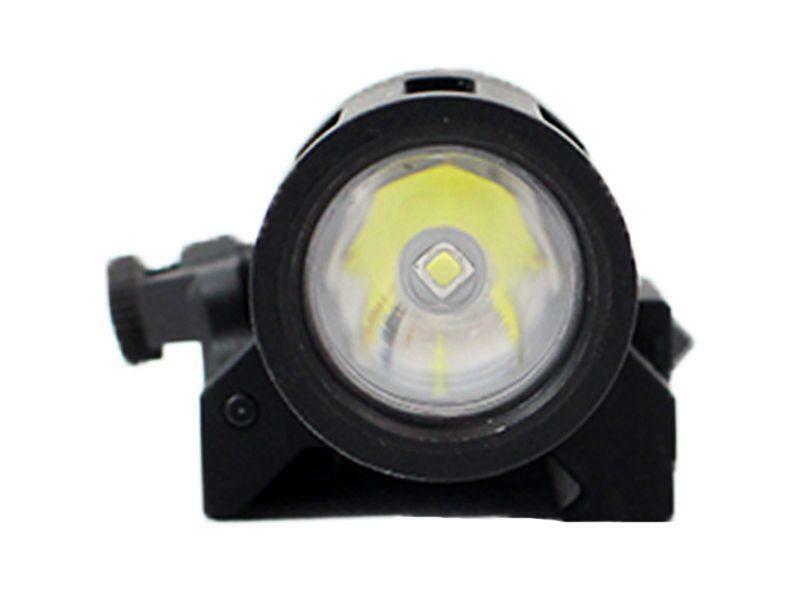 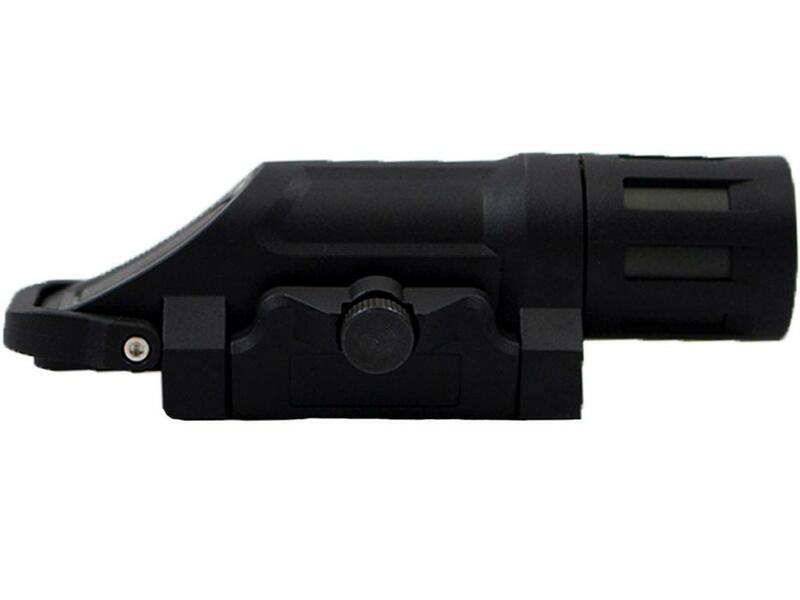 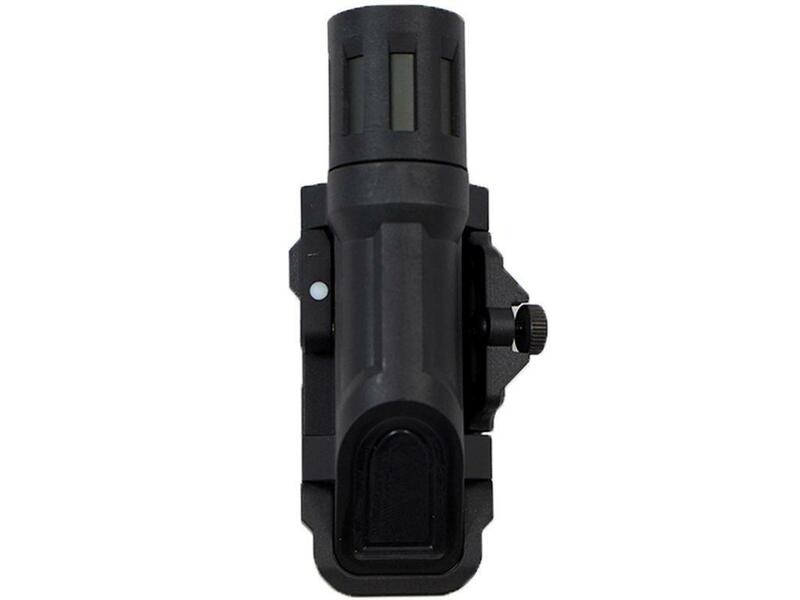 Tactical Weapon Mounted Flashlight |ReplicaAirguns.ca | New Website! 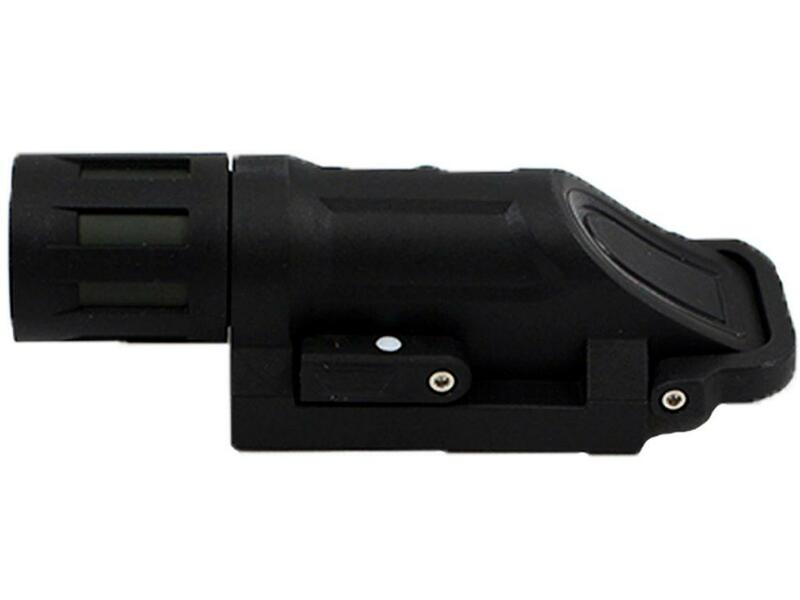 Comments: Ultra lightweight and compact, the Tactical Weapon Mounted Flashlight provides the user with a reliable source of bright LED light. 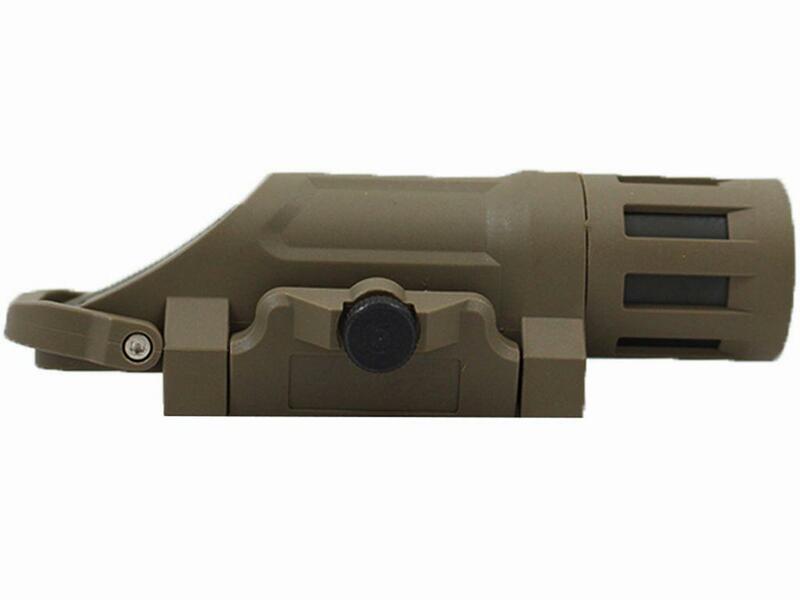 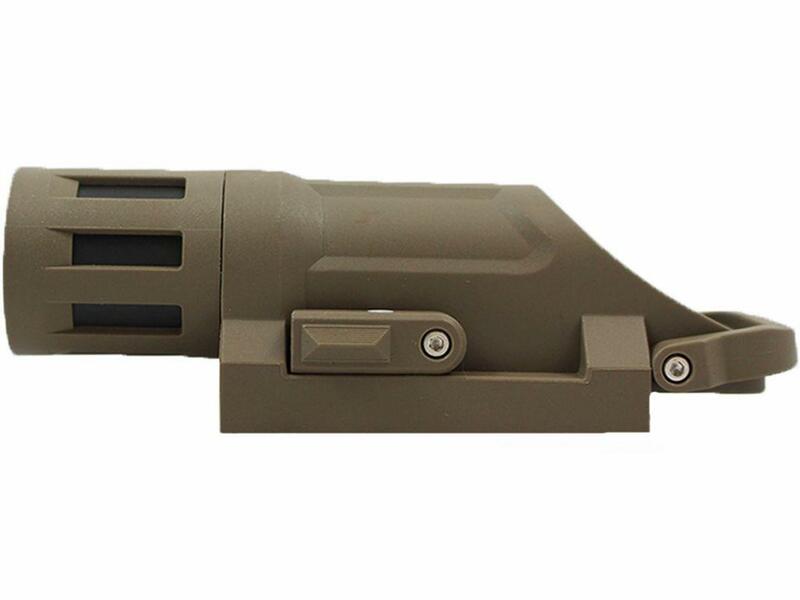 The accessory attaches securely to a wide range of weapons, and is compatible with 22mm tactical rails. 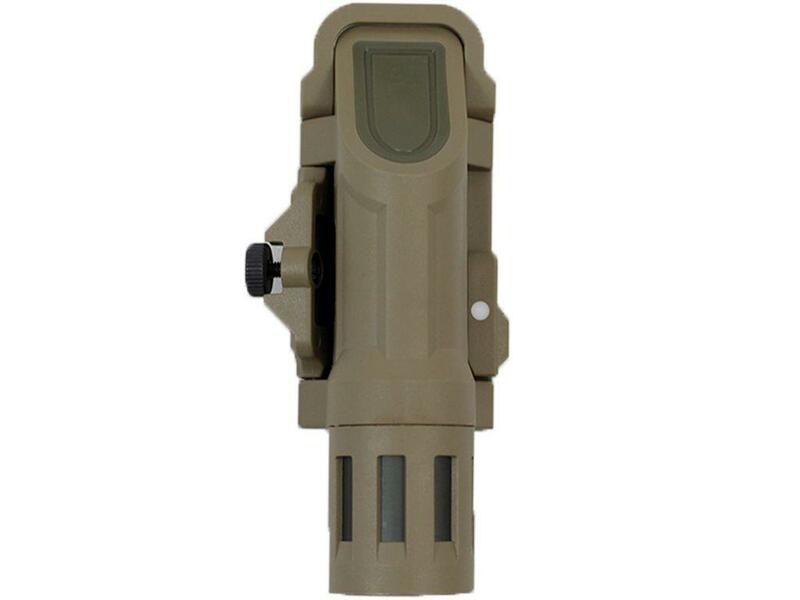 Holds one CR123A lithium battery.